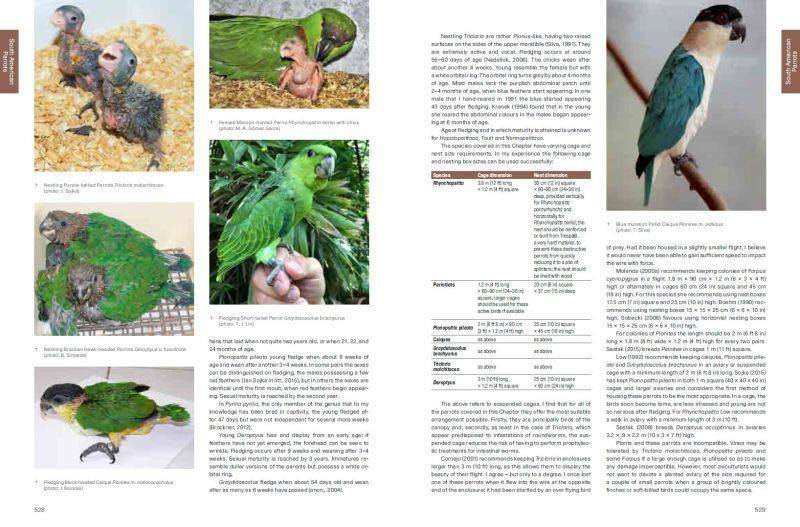 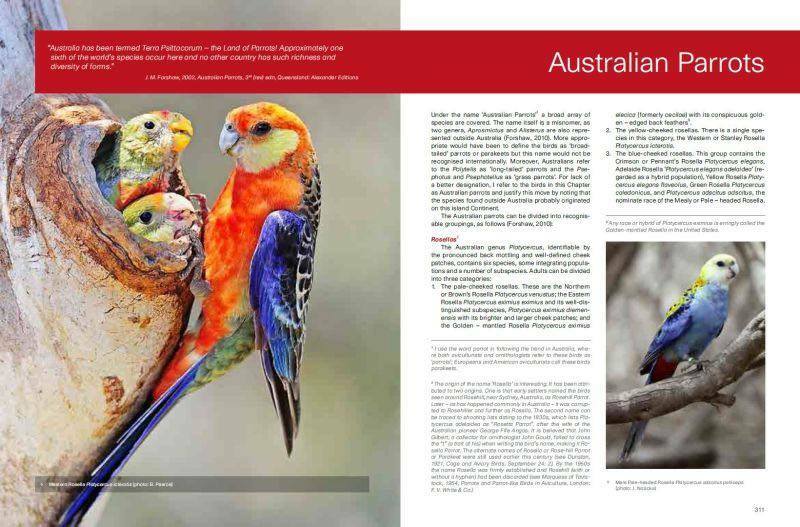 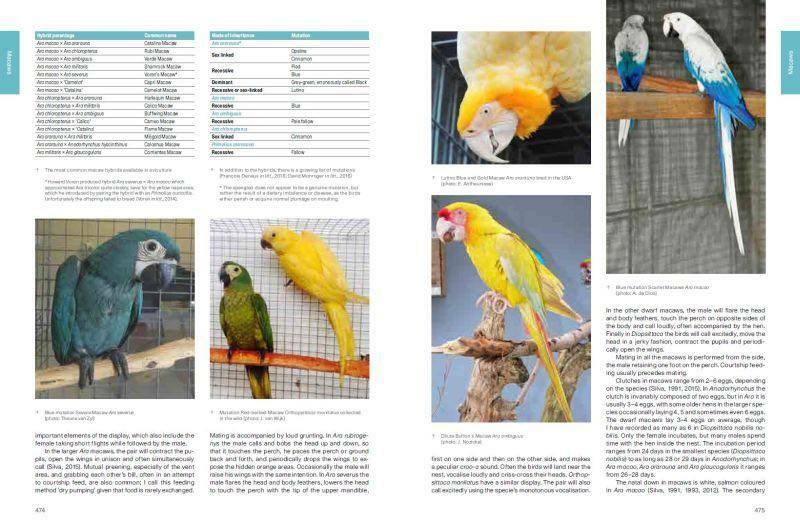 As the author Tony Silva says, “this new edition is the most complete book on parrots in aviculture ever written. 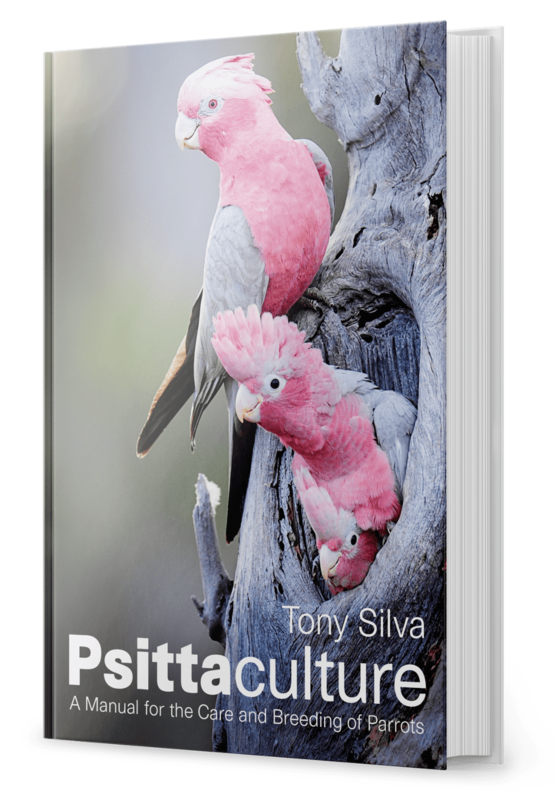 It has taken me 28 years since the first Psittaculture manuscript was completed to write the revised edition. 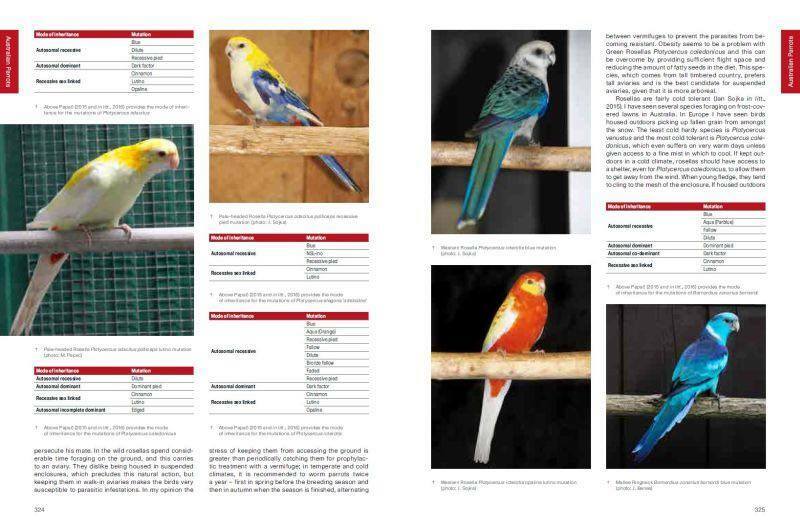 During this time, my focus has been on amassing data, proving theories and further researching parrots. 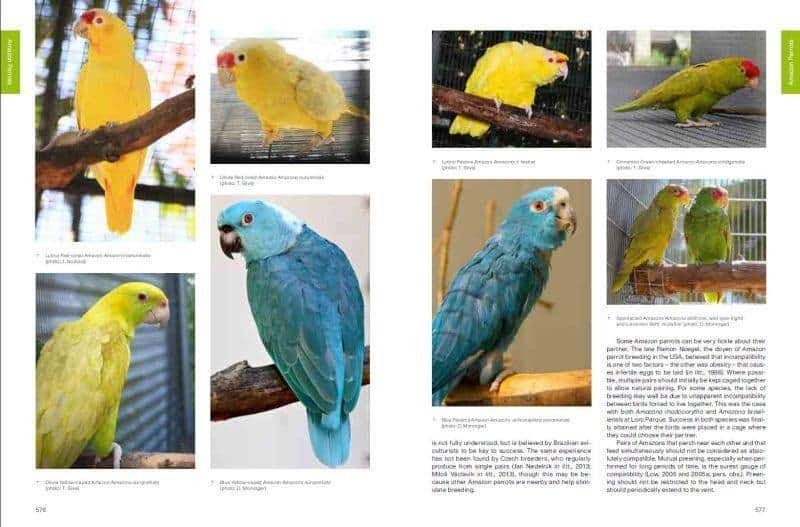 The attached photos are excepts from the book, which weighs 2.5 kg (5.5 lbs), has 600 pages and over 1000 photos….” You can get this new book shipped by airmail to your address: Delivery to a European address takes usually 1 – 2 weeks, rest of the world 2 – 3 weeks.